Urban Meyer's 1st tahun as head coach at OSU. 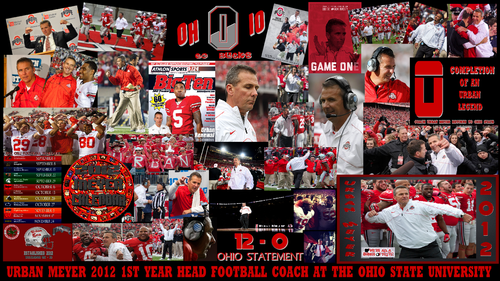 1920 x 1080 wallpaper URBAN MEYER'S 1ST tahun ASHEAD FOOTBALL COACH AT THE OHIO STATE universitas 2012. 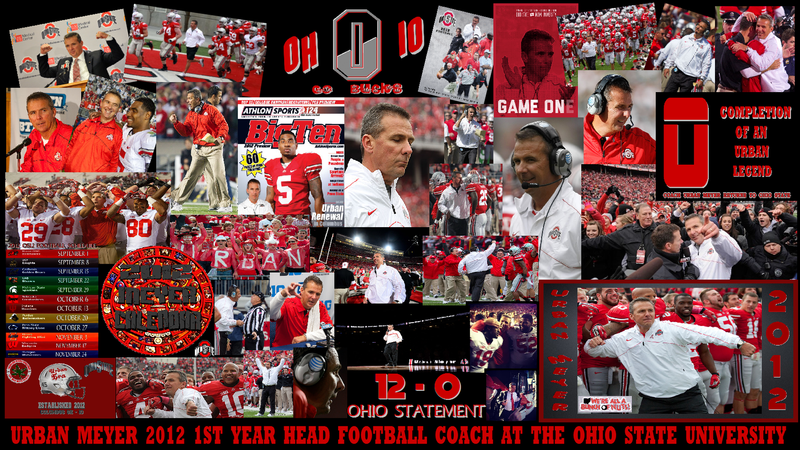 HD Wallpaper and background images in the ohio state footbal club tagged: ohio state buckeyes football 2012 urban meyer. This ohio state footbal wallpaper might contain kios koran, anime, komik, manga, and kartun. OHIO STATE BUCKEYES FOOTBALL, GO BUCKS! BRUTUS BUCKEYE O-H-I-O GO BUCKS! THE OHIO STATE universitas GO BUCKS! Brutus Says BUCKEYES WILL HURT PENN ST.
Must have accessory for football games this year! PREPARE TO BE BUCKEYED ! O-H-I-O GO BUCKS ! SHOCK THE WORLD !!! Brutus Says BUCKEYES WILL ROAST MICHIGAN.